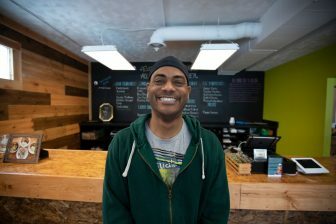 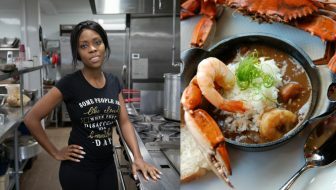 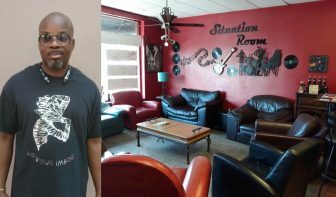 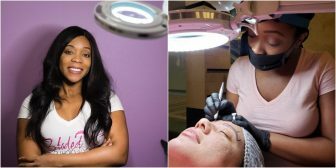 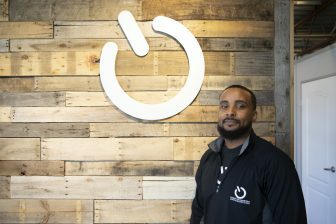 This space is dedicated to small business news and profile snapshots of Minnesota’s Black-owned businesses. 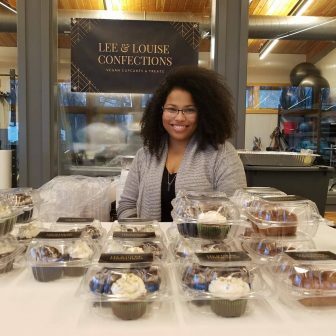 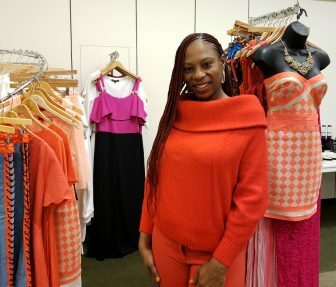 Shoppers can still take delight in the more than 20 small Black-owned businesses at Gaviidae Common in downtown Minneapolis. 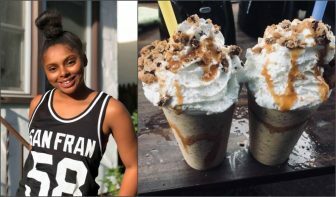 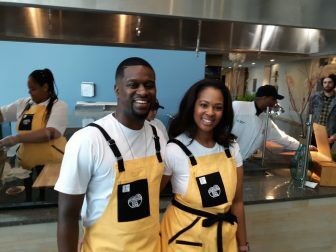 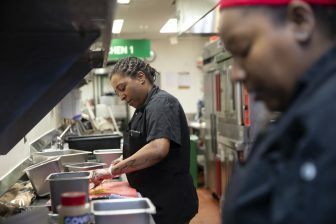 Chef Gerard Klass and his wife Brittney are the first Black husband-wife duo with a concessions stand at the Minnesota Twins ballpark.